physical and emotional needs of vulnerable children. 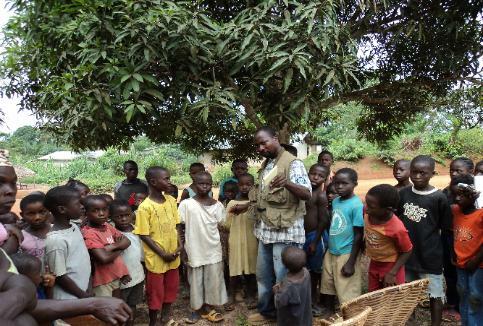 active contributors within their communities. residential facility and additional family support services. services for low income and under-served communities. has evolved into an international child rights advocacy and humanitarian effort. 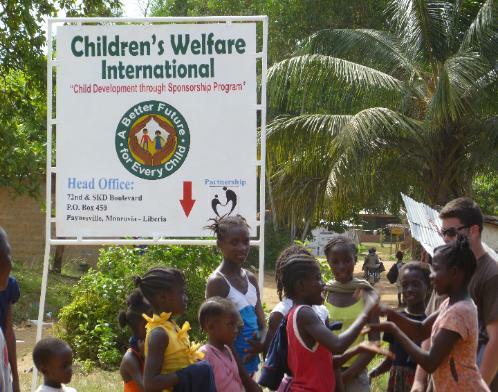 Children's Welfare International, Inc. All Rights Reserved.